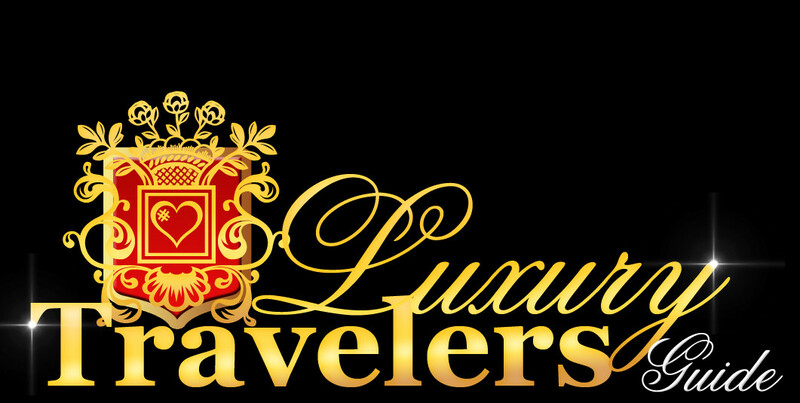 Greece is one of the most appreciated destinations in Europe, not just for the rich history of the country connected to the oldest civilization in the world, but also for its spectacular islands, culture, healthy food, and sunny weather. But, while some of Greece’s islands are famous around the world, like Santorini and Mykonos, the country has many other gorgeous islands that are yet to be discovered. 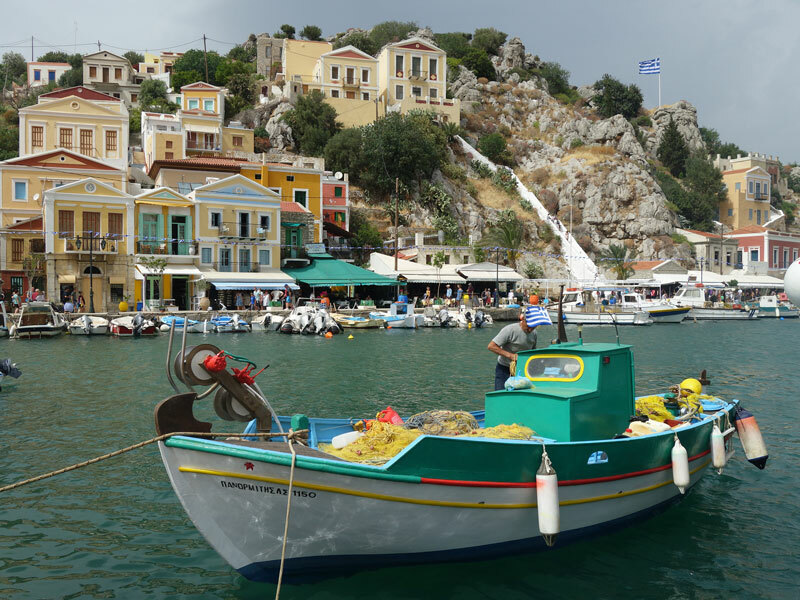 As I found out Symi, an island located on the shores of the Aegean Sea is one of the jewels that are worth seeing, especially if you are looking for breathtaking views, luxury, and a quieter atmosphere. 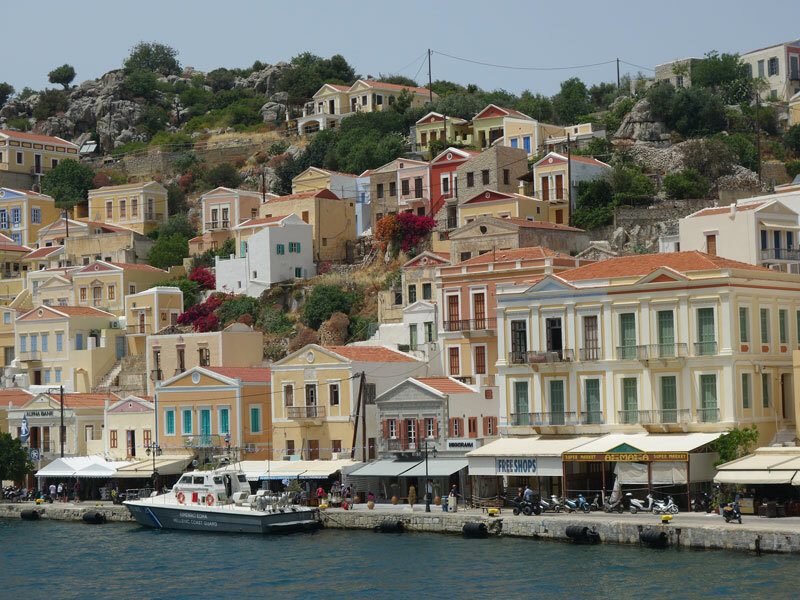 Because not many tourists know about Symi, it is still a laid-back destination, very much like a large residential community. 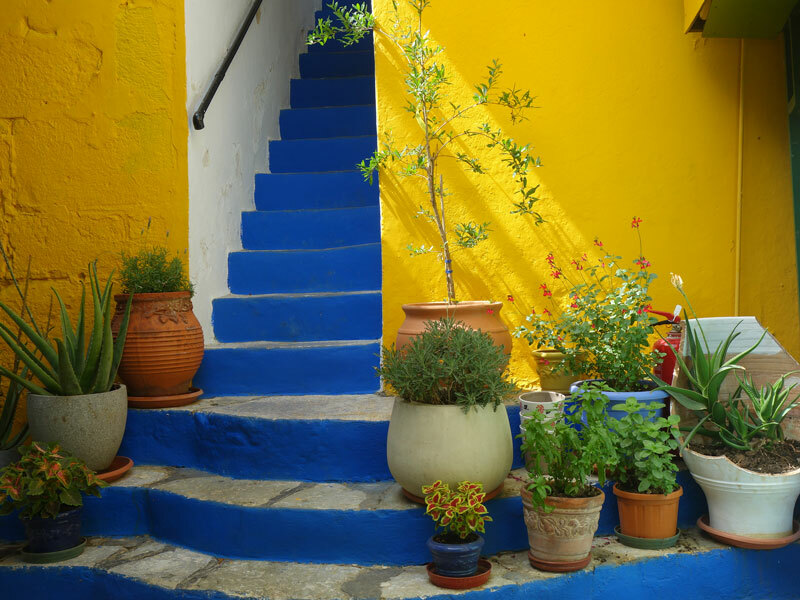 I loved my experience on Symi and I wanted to share with you what I found there. Symi is a rather small island, very close to Turkey, the neighboring country, which currently has a small permanent population, of only 2,500 inhabitants. Of course, the island is more populated in the summer, when tourists come into the area. But, the island was once heavily populated, its peak concerning the population is 22,500, in the days when the shipbuilding and sponge producing industries were thriving. Today, the island relies mainly on tourism and if you plan to visit, you will not feel sorry for the choice you made. 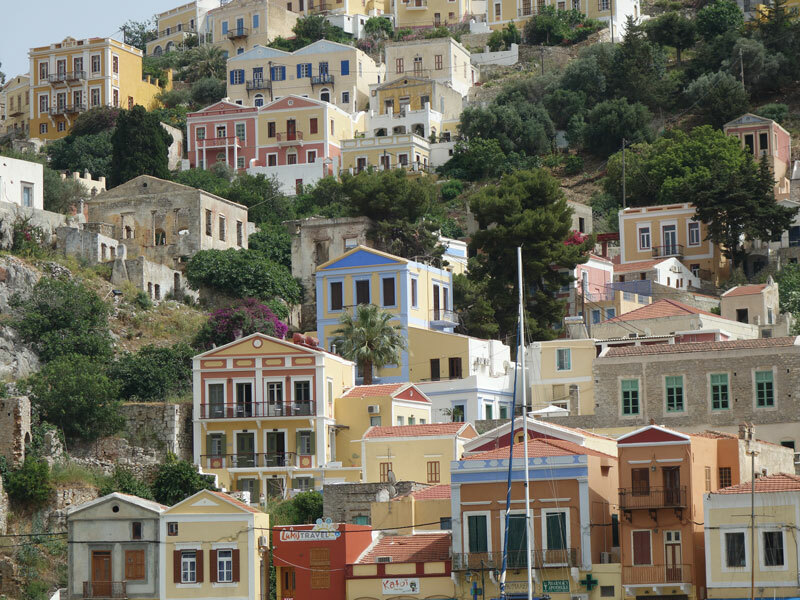 You will love the background formed out of colorful Greek houses, placed on the hills that surround the harbor. Speaking about the harbor, the area is mesmerizing. If you catch an available spot at one of the terraces set up near the harbor you will enjoy a view you will never forget. Boats floating on the calm and crystal clear water, the sea on one side and the island on the other, with gorgeous houses scattered around and elements specific to the Mediterranean landscape. It is the kind of image you will definitely want to imprint on a postcard. 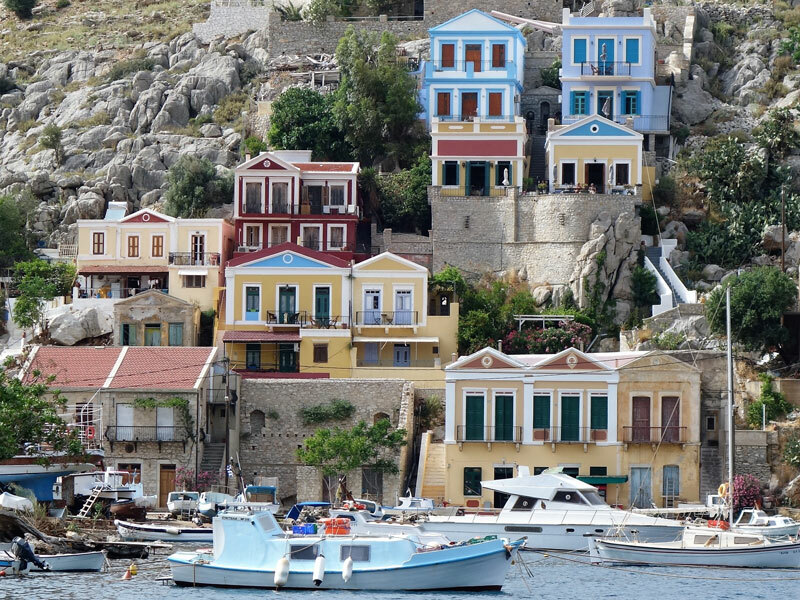 The truth is that everything about Symi is colorful, inspiring a state of joy and wellbeing all the time. Perhaps the sunshine you get every single day on the island may be one of the factors that influence one’s state of mind, but I am sure that the island’s charm is the one responsible for this. 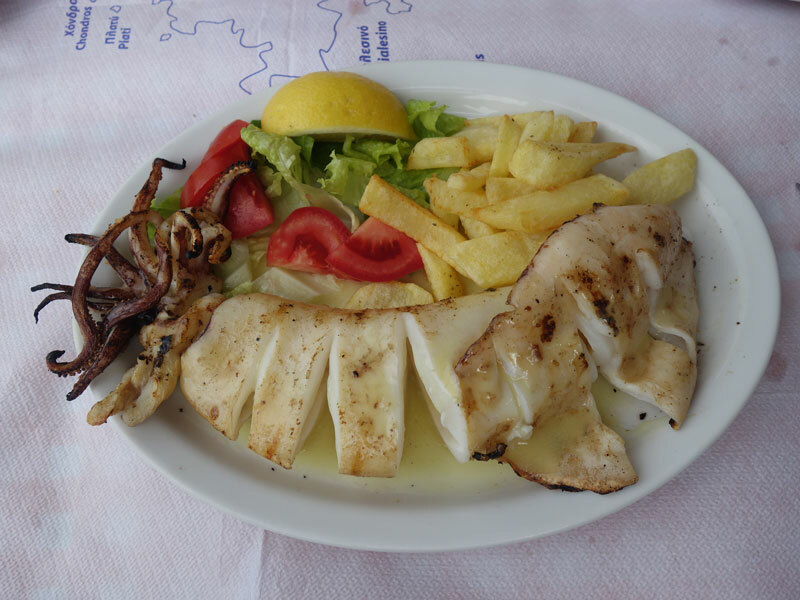 It is said that this island has the best food , the wonderful symian shrimps are a must to taste, you can find on Greek islands, plus it is worth knowing that the island is preferred by wealthy Greek families, who own stunning houses and gorgeous mansions on the island. 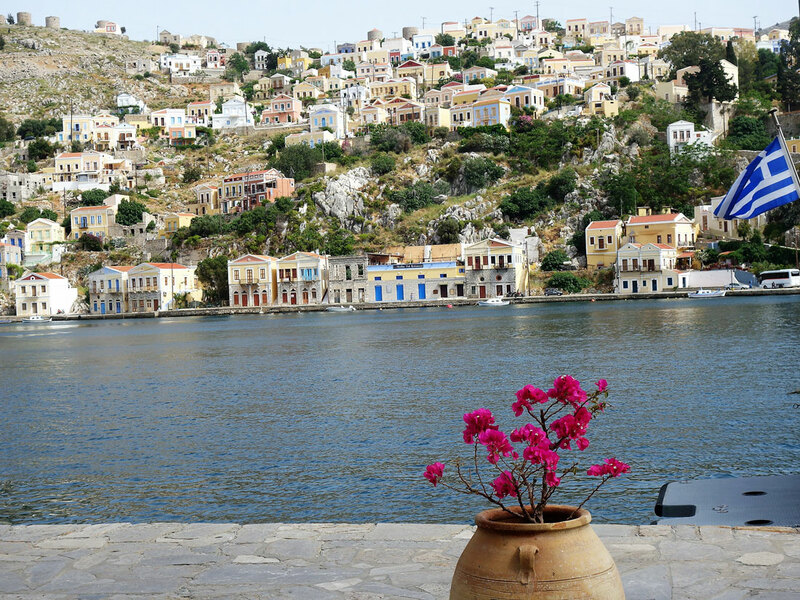 But, in spite of being populated by rich people, Symi is a very discreet location, in a jet-set style that will stick with you for sure. All you need is one hour spent in a speedboat and you’re at the island, where you can choose to stay in a variety of mansions, all of them painted in lively colors and presenting a beautiful neo-classical style. 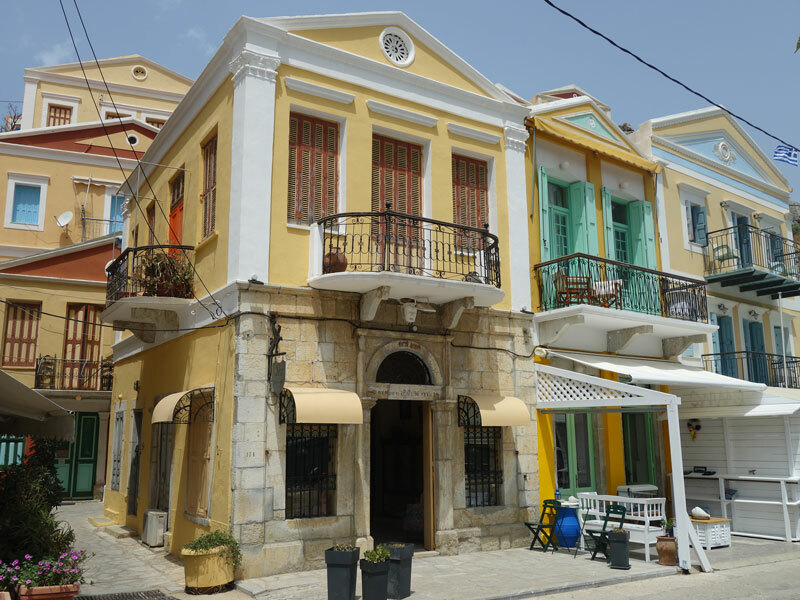 Besides enjoying the village itself, you can choose among the island’s taverns, bars, beautiful boutiques, and chic beaches that are scattered all over the island’s shoreline. 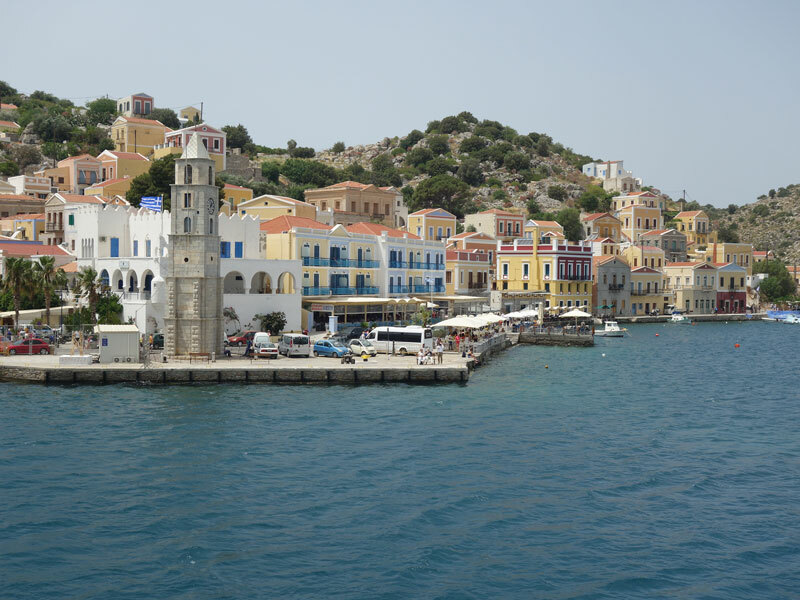 If you ask me, I am extremely happy that I discovered Symi, as this island can indeed provide an authentic Greek experience, without the hustle and bustle of the most popular islands of Greece.